Inevitably paper planes normally remind us of our childhood, and that is basically the idea behind this original game: PaperPlane. 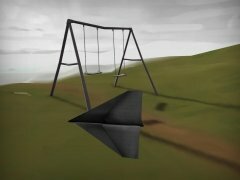 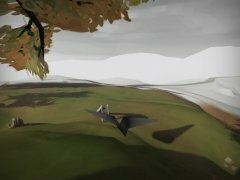 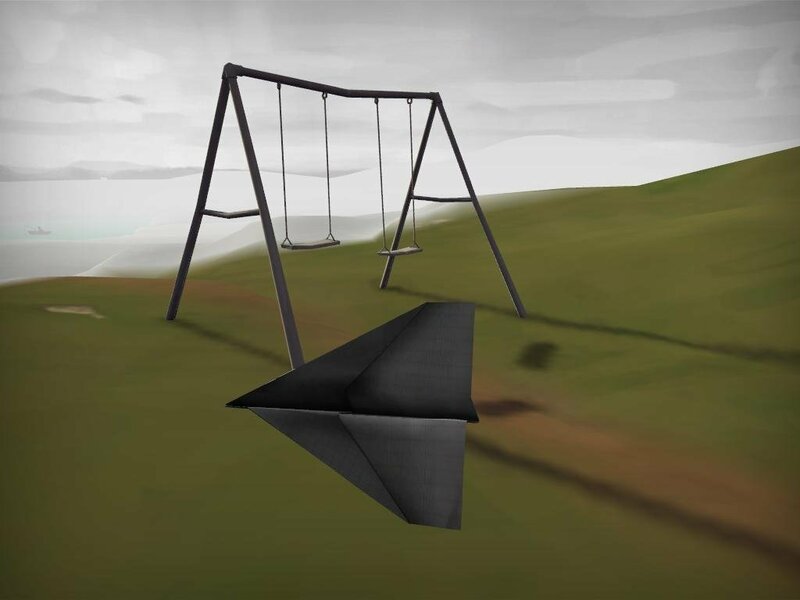 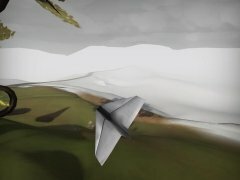 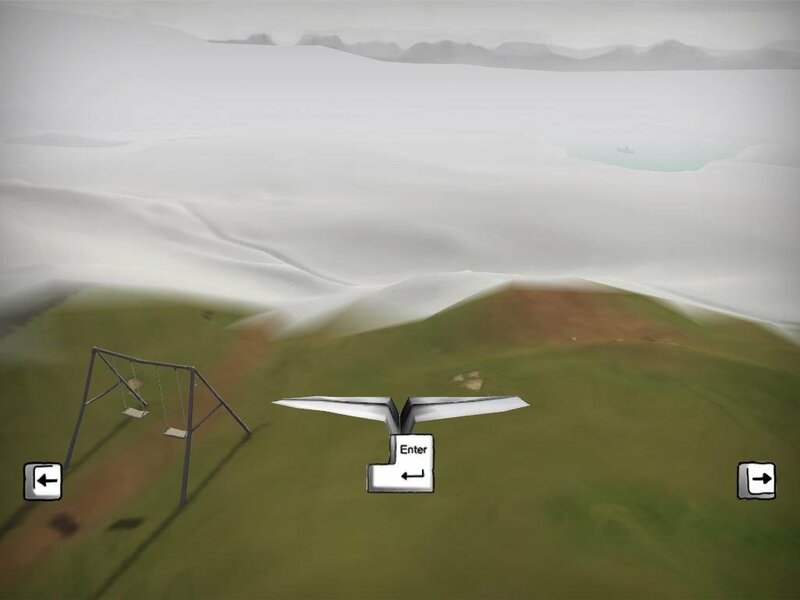 The concept behind PaperPlane is unique and at the same very interesting, because by means of a simple set of controls the player will have to move around with a paper plane in such a way that is starts showing images from the past. 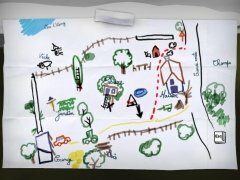 The plane starts its flight from the door of a tree house, that is in the center of the terrain of a farm. 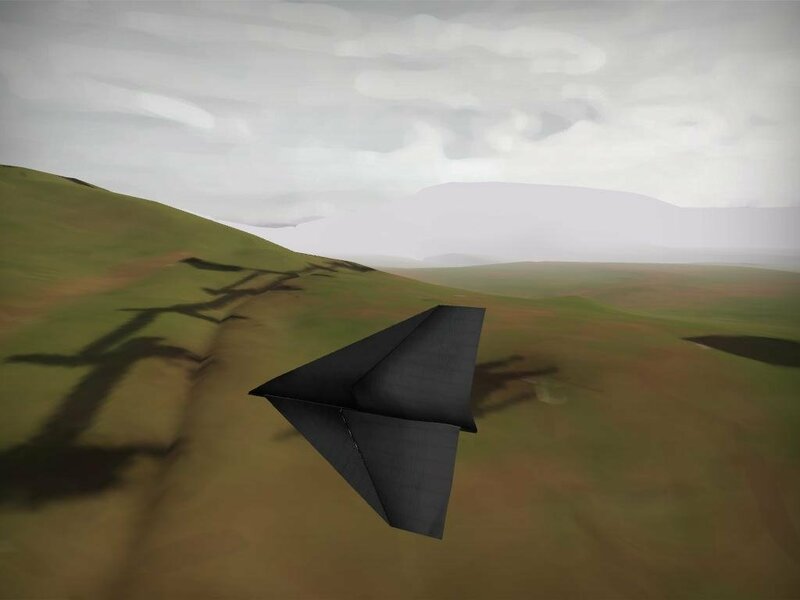 When you fly through or around the most noteworthy objects with the paper plane, new areas will appear in the distance. 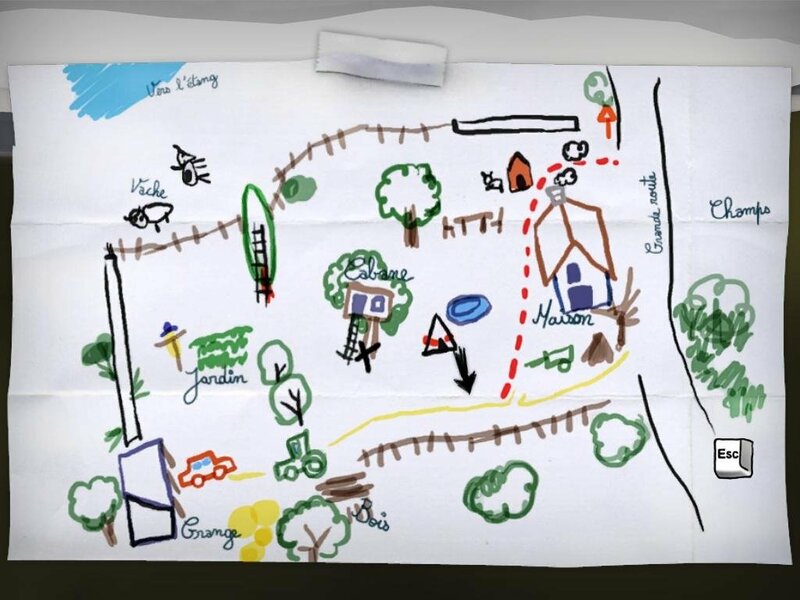 Discover all the images from the past. 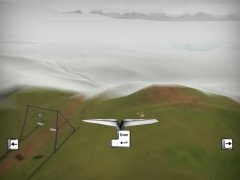 What's more, when you fly through these areas you will have the opportunity to boost the plane's flight by pressing the spacebar. 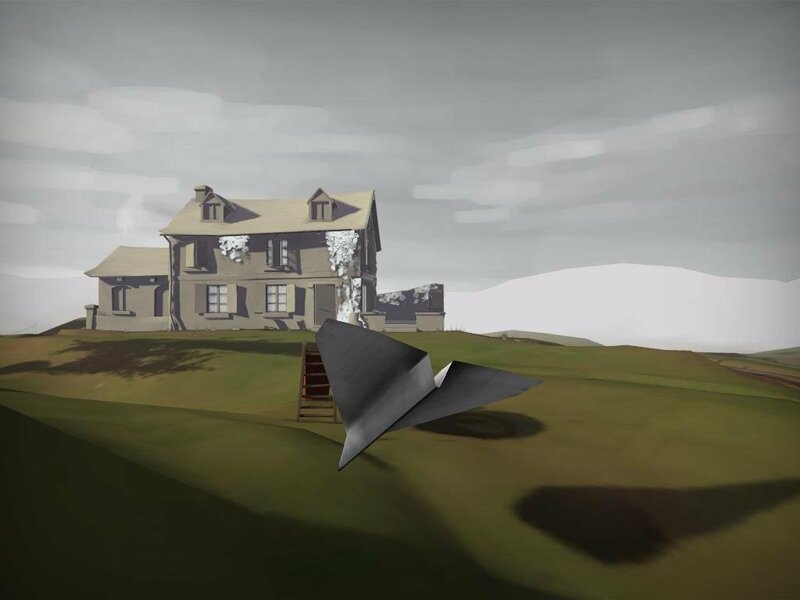 The graphics used in PaperPlane are very well designed and the music added to the game is the perfect combination. Therefore, if you want to enjoy a game that differs from the traditional concept, you only have to download PaperPlane free.